Before her appointment at Clemson in 2006, Dr. Smith was a research associate at the Oak Ridge National Laboratory (ORNL) for 12 years. 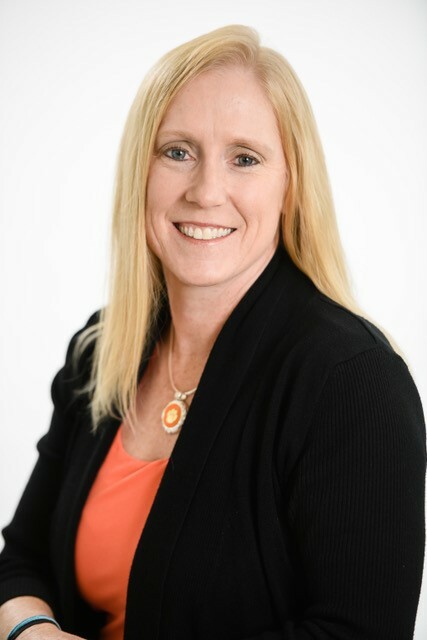 While at ORNL, she was involved in a variety of research activities including high-energy and nuclear physics instrumentation (Spallation Neutron Source at ORNL, the PHENIX particle physics experiment at Brookhaven National Laboratory (BNL), and the Nuclear Weapons Inspection System (NWIS) program), sub-micron CMOS circuit design (analog, digital, and mixed signal), fault tolerant sensor networks, software-defined radio, and high-performance and reconfigurable computing for real-time systems and scientific computation. In 2004, Dr. Smith began collaborations with the newly formed Future Technologies Group at ORNL and conducted research on emerging computing architectures including reconfigurable computers, multi-core, and optical processors. She continues to collaborate with some of the top research scientists at ORNL and across the country in areas of heterogeneous high-performance computing, Distributed Sensor Networks, System Performance Modeling and Analysis, and High-Speed Data Acquisition Systems. Dr. Smith’s current research activities focus on the applied use of emerging heterogeneous computing architectures. Her research group is interested in the performance computer architectures for various application domains including scientific applications (modeling and simulation), high-performance or real-time embedded applications, and medical and image processing. Her group explores optimization techniques and performance analysis for emerging heterogeneous platforms, including many processors, Graphical Processing Units (GPUs) and Field-Programmable Gate Array-based (FPGA-based) reconfigurable computers. Also of interest are the tools and methodologies that are needed to efficiently and effectively program and utilize these architectures.